if you are like me you liked the vanilla freckles, but felt they lacked something. 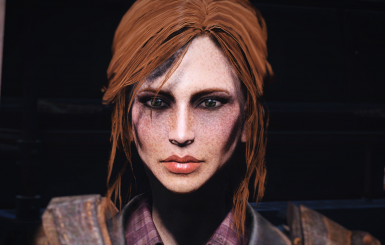 So i changed that, now i think they has a bit more character to them :) Be sure to submit your picture, i would love to see them. 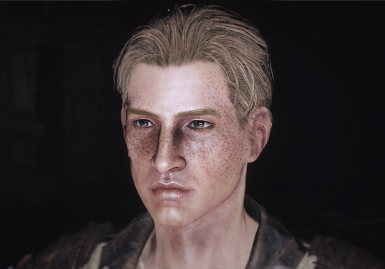 So they range between light,medium,heavy. 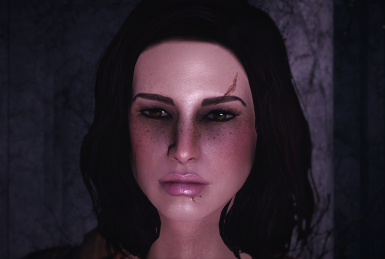 this is my first mod ever.. so be nice, plz. 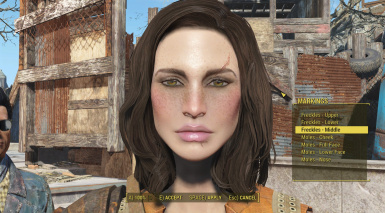 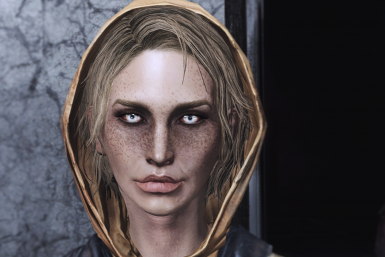 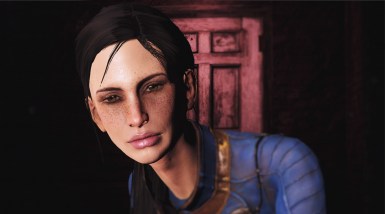 The Eyes Of Beauty: http://www.nexusmods.com/fallout4/mods/133/? 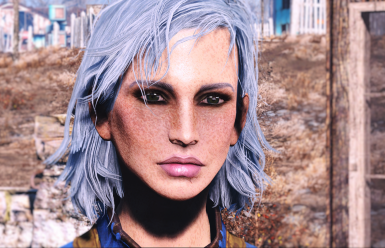 More Hairstyles for M&F: http://www.nexusmods.com/fallout4/mods/977/?